SourceCast, a leader in providing diversity hiring services announces DirectSource, a diversity sourcing portal. SourceCast travels to Anaheim, Caif. home of Disneyland® Resort this week to attend the ILG National Conference. Twenty-eight years ago this month President George H.W. Bush signed into law the Americans with Disabilities Act. “About 15% of the world’s population lives with some form of disability,” according to the World Health Organization. 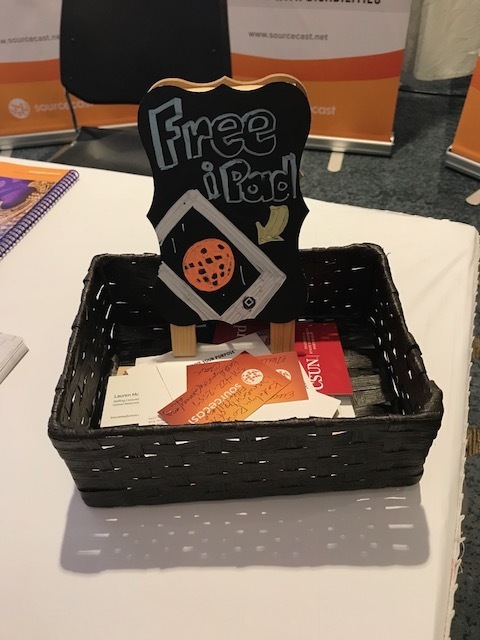 Under the backdrop of a city steeped in history, music and the best cuisine, SourceCast is proud to have been an exhibitor at NACE18 in #NewOrleans. With session tracks in career development, career readiness, internships, job market, legal issues and talent acquisition, the presentations were chock full of best practices to share and implement with team members. Keynote presentations by President Freeman Hrabowski at @UMBC and Juliette Powell http://33millionpeople.com/ author of 33 Million People in the Room made us stretch out minds to look for answers in hiring women and minorities, and for ways to use research, benchmarks and networking in academia. During the three-day event, we met face-to-face with employers and career services professionals to promote student success. Although it rained Tuesday LB Landry-OP Walker College and Career Preparatory High School band cheered the crowd with their passion and performance. Their energy was electric. Thanks again to all of the sponsors and NACE. We are looking forward to meeting you again in Orlando, Fla. at #NACE19. 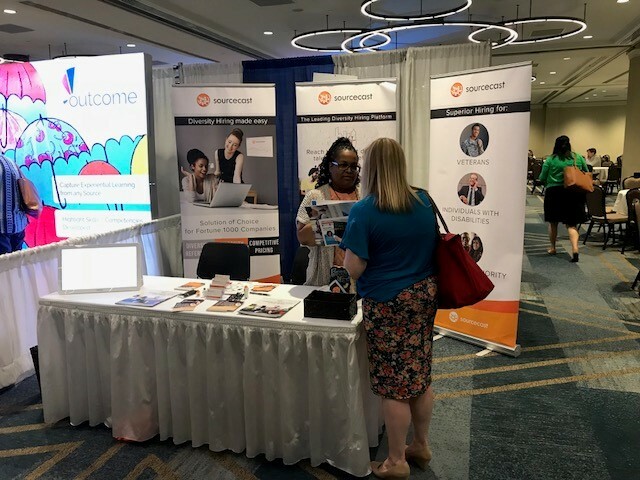 SourceCast, a leader in providing diversity hiring services today announces the launch of DirectSource college portal at the National Association of Colleges and Employers #NACE18 Convention and Exhibition in New Orleans. DirectSource is free to institutions of higher education and their students. This is made possible by working with the nation’s top employers. We are unique in this space because we’re focused on jump-starting a students’ job search using our automatic job matching and top jobs recommendations based on their academic skillset and abilities. DirectSource offers a simple, straight-forward way for students to find a dream career. Need more information? We’re at Booth #1306 to explain how we have delivered 30 million jobs to workforce centers nationwide and how we can partner with your #highered institution to help students obtain a rewarding career. SourceCast is in New Orleans this week for #NACE18. The DEAM18 Conference has Kicked off With a Bang! 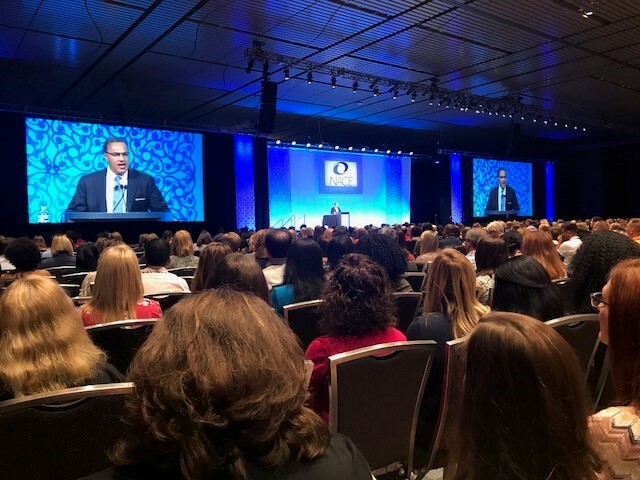 The DEAM18 conference has officially kicked off as human resource professionals from the nation’s top companies gather together in Seattle, WA to learn about the latest in compliance and recruitment.